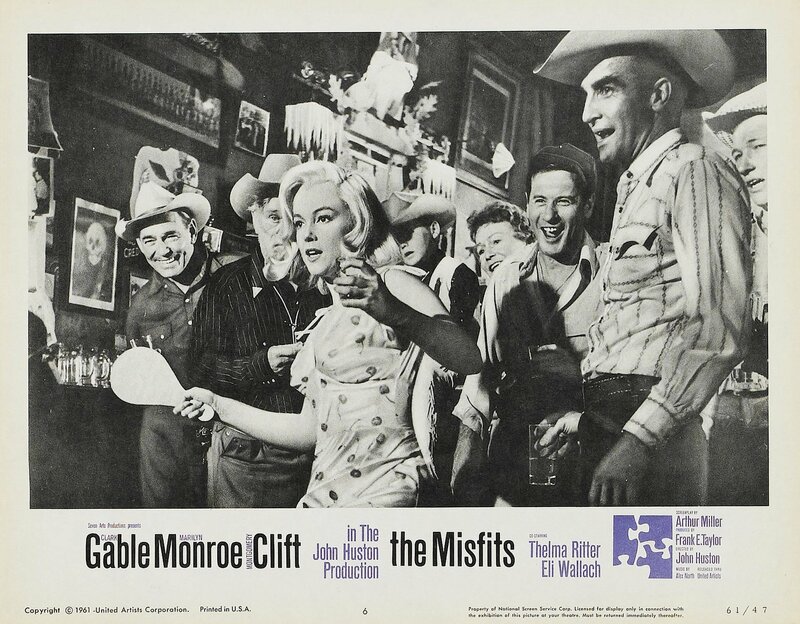 "The Misfits". 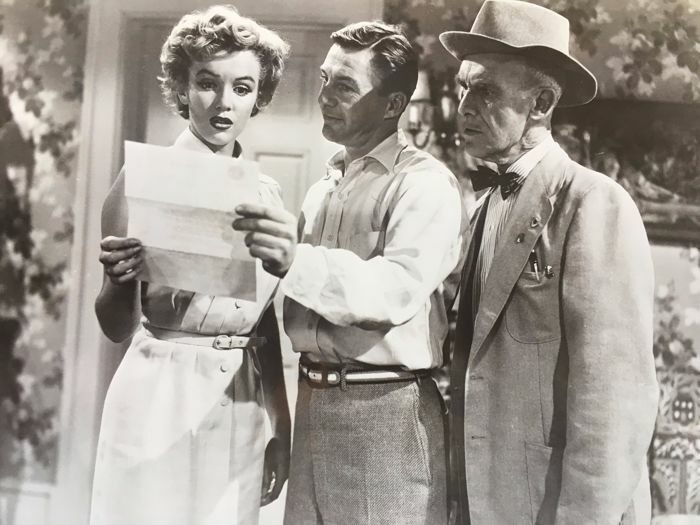 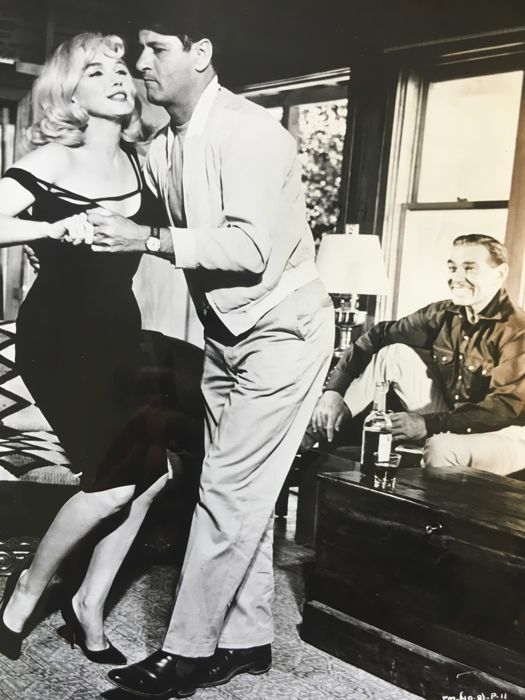 Marilyn Monroe, Clark Gable and Montgomery Clift. 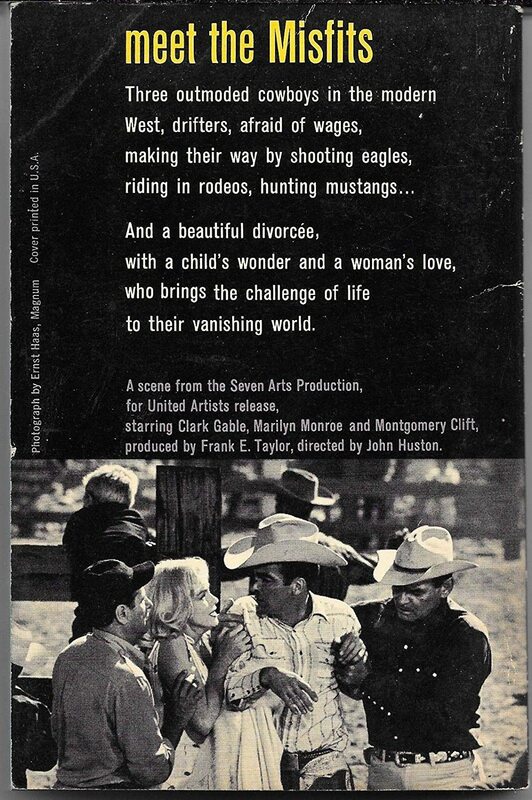 United Artists Pressbook, 1961. 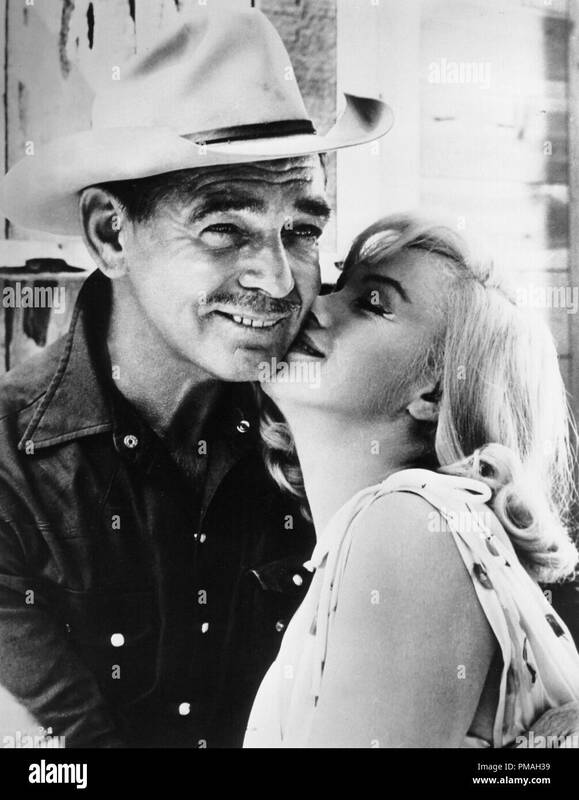 Marilyn Monroe and Clark Gable from The Misfits. 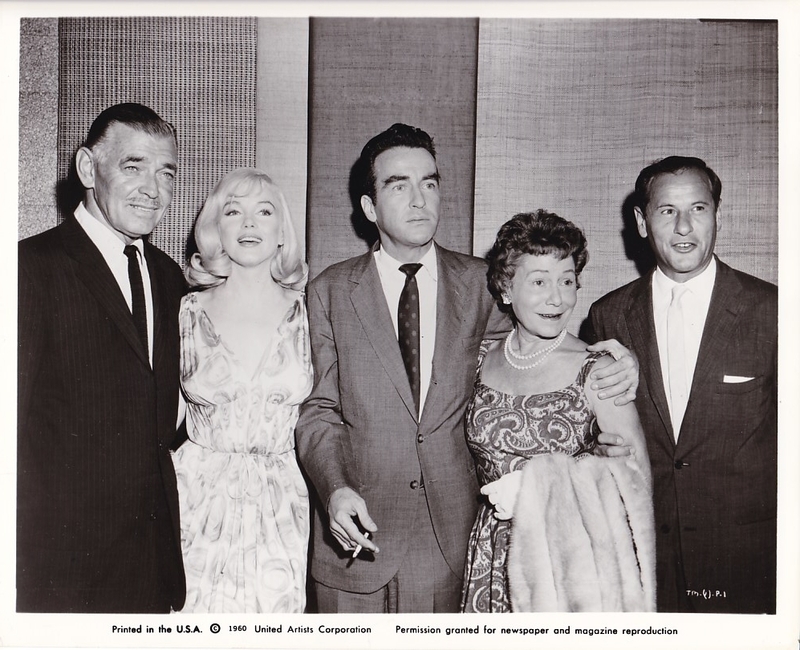 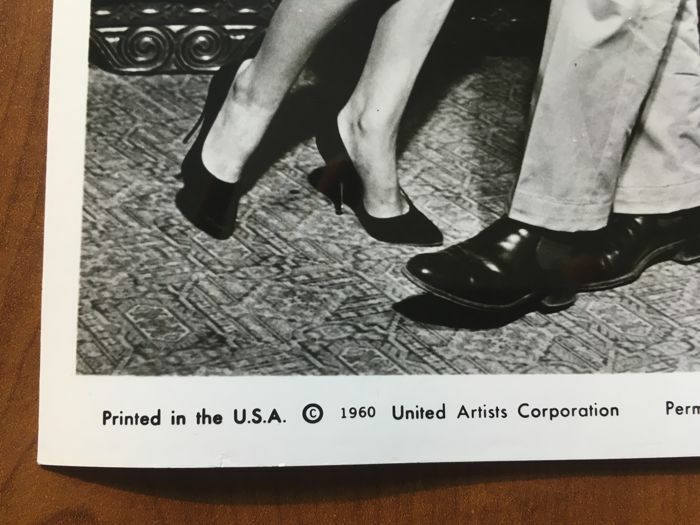 (United Artists, 1961) . 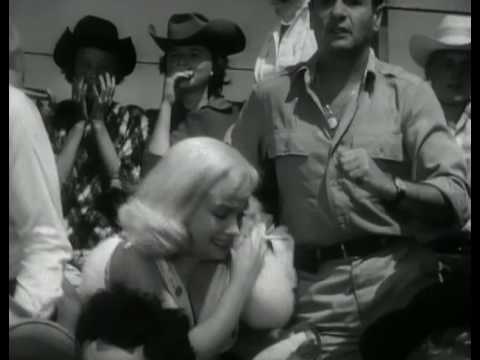 “Les Désaxés”, l'histoire d'une femme fragile et insatisfaite. 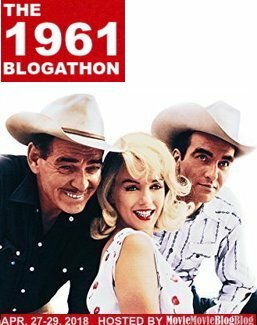 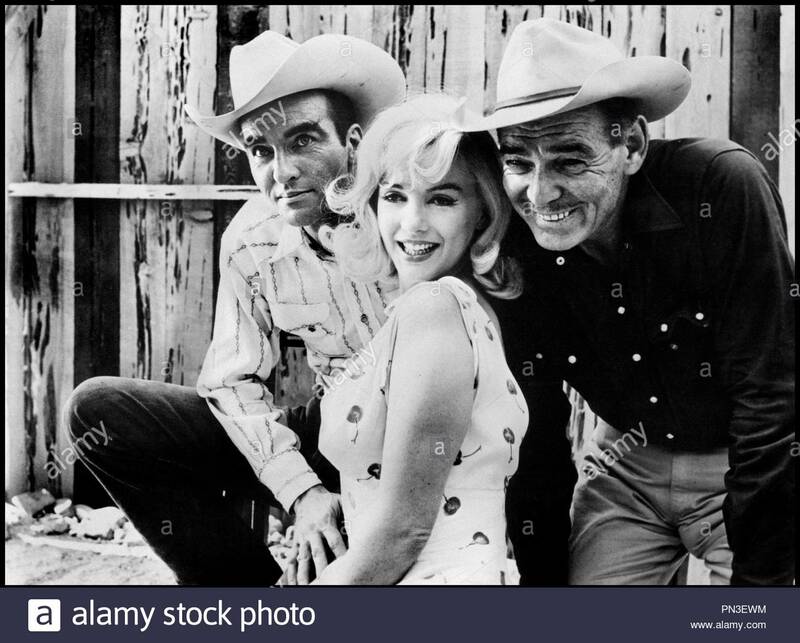 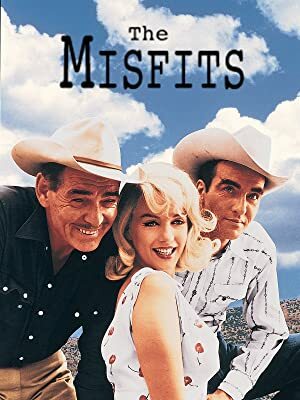 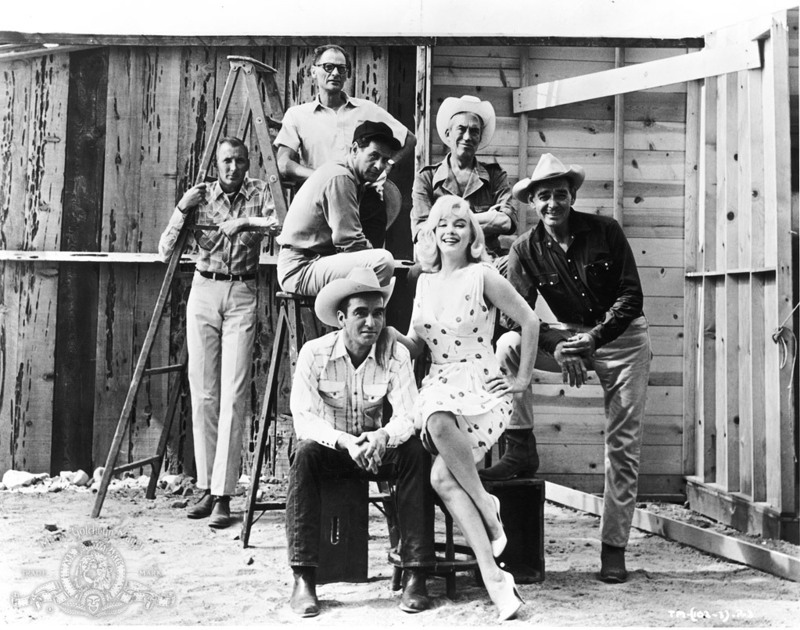 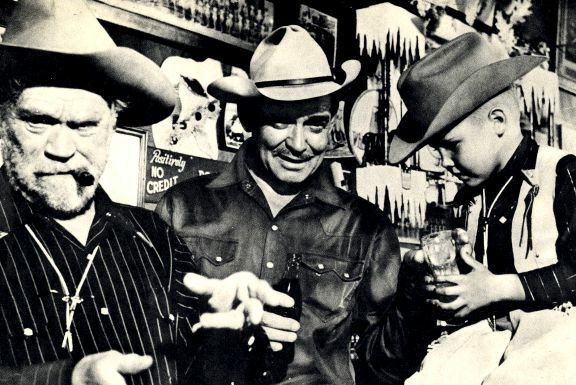 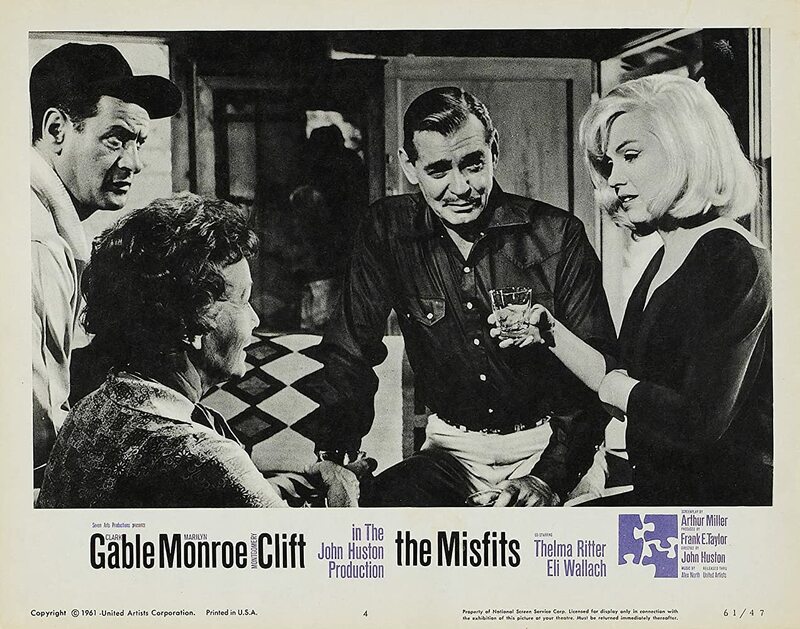 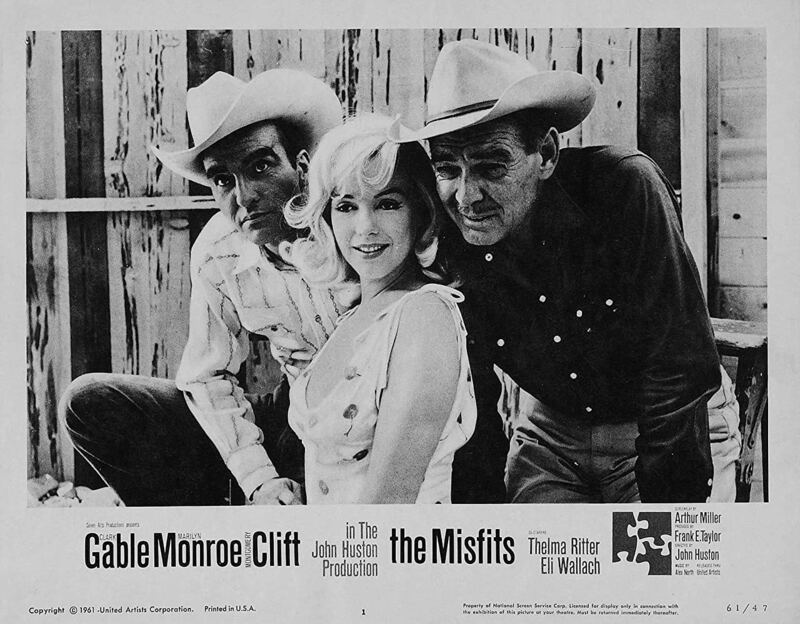 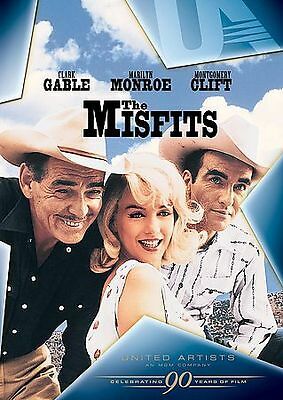 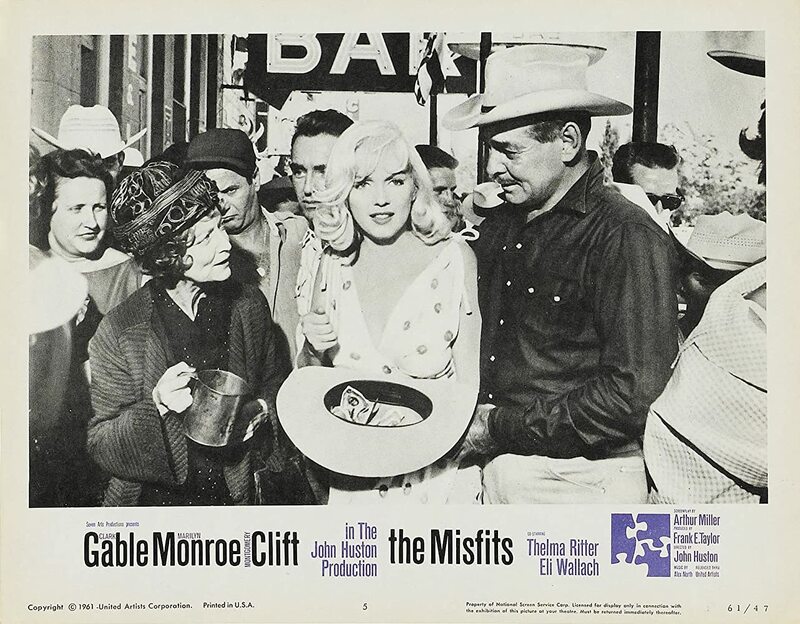 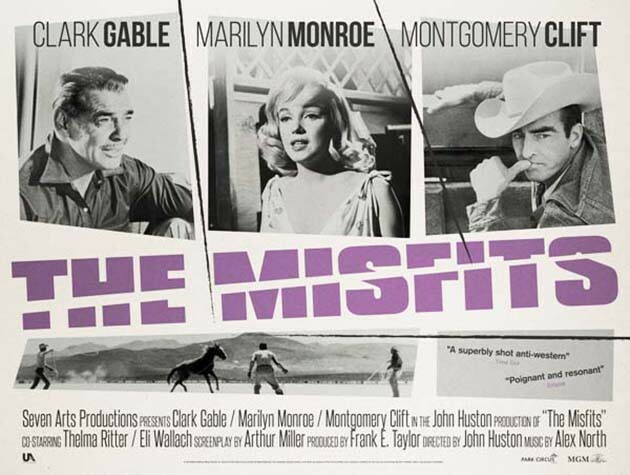 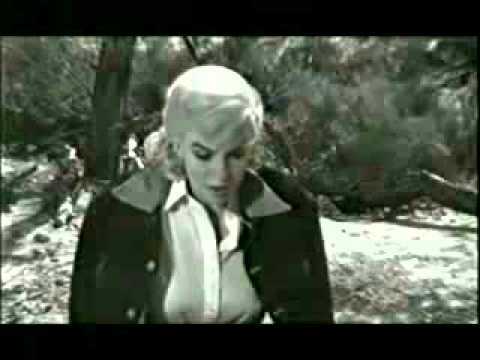 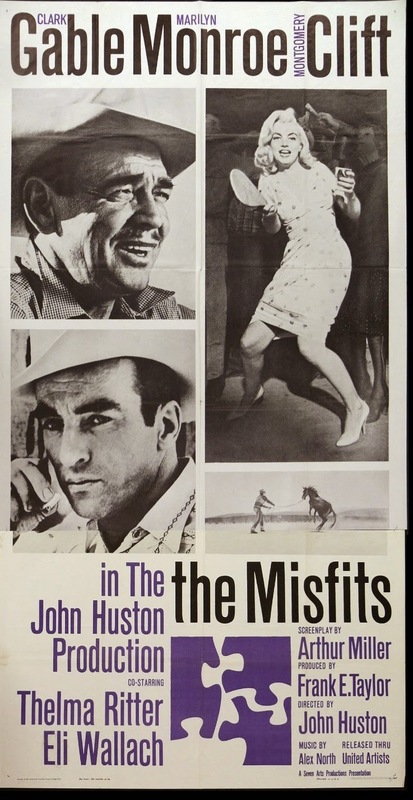 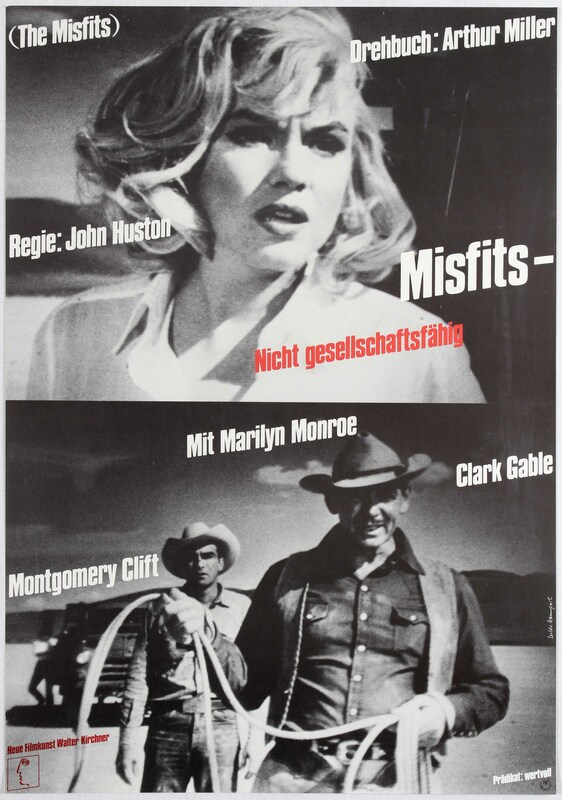 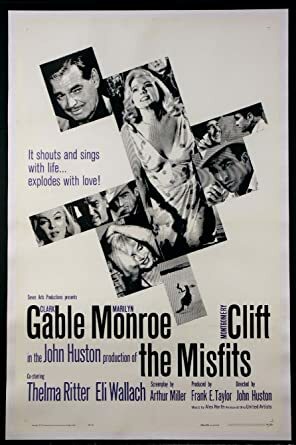 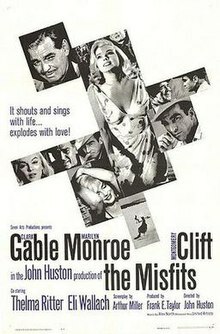 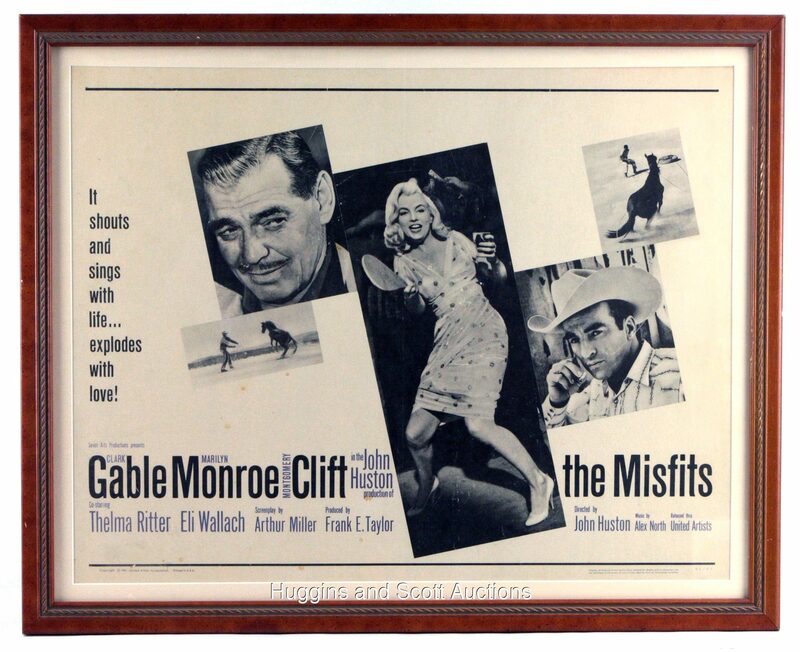 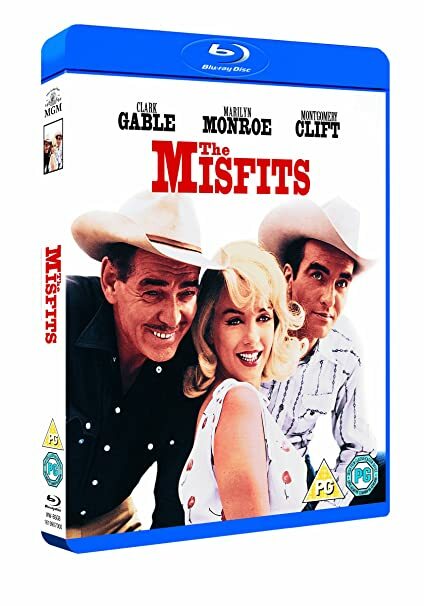 The Misfits: starring Clark Gable, Marilyn Monroe, Montgomery Clift. 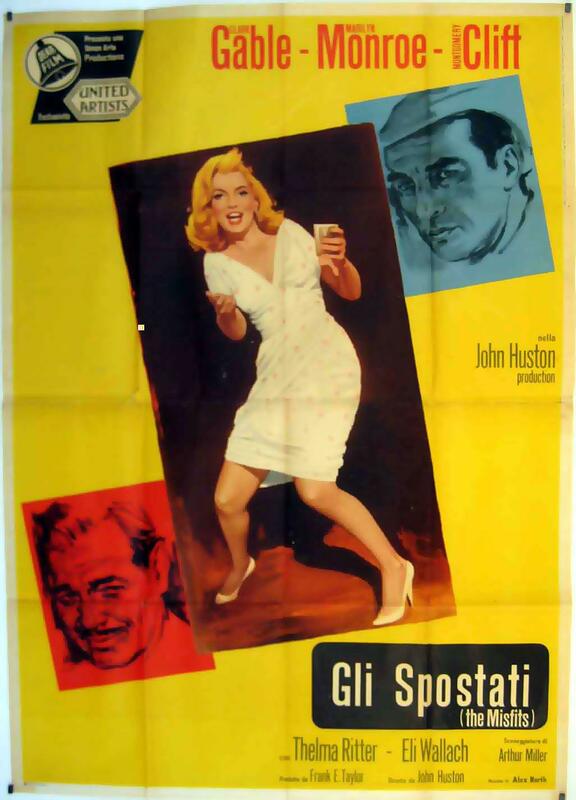 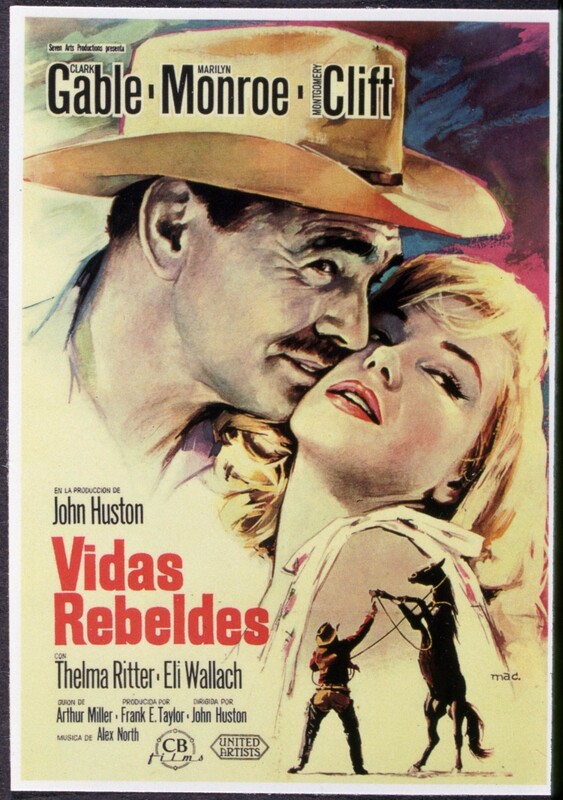 Directed by John Huston. 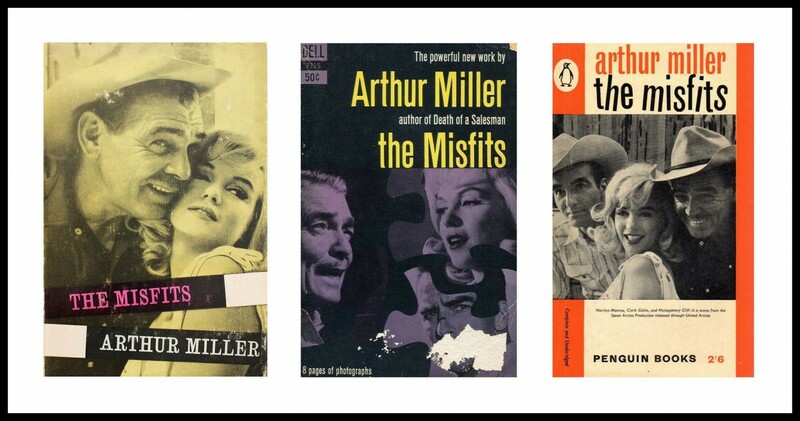 Written by Arthur Miller. 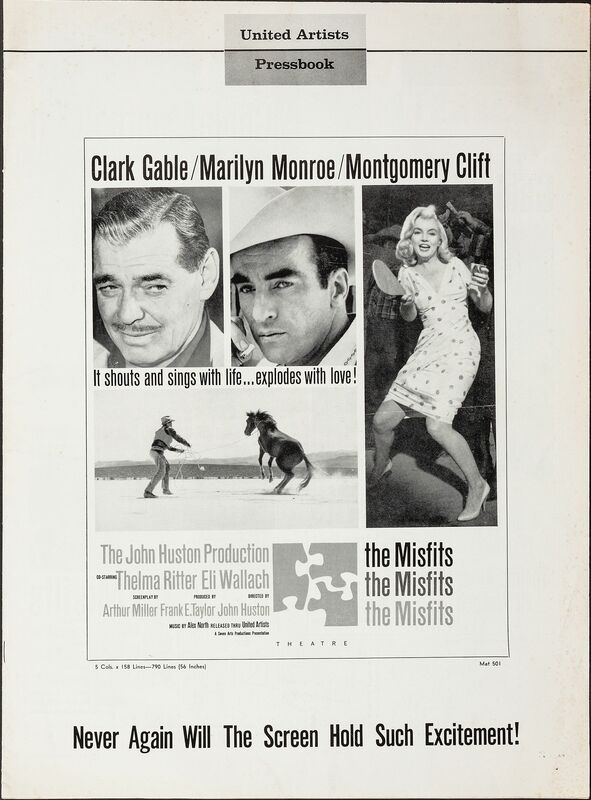 United Artists, 1961, B&W, 125 mins. 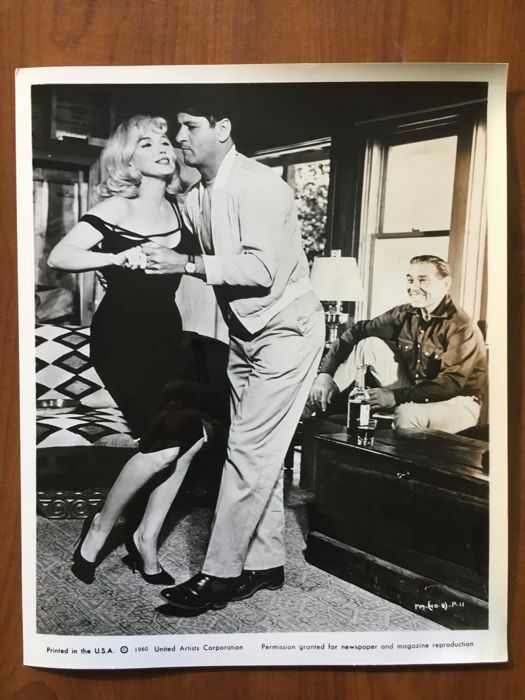 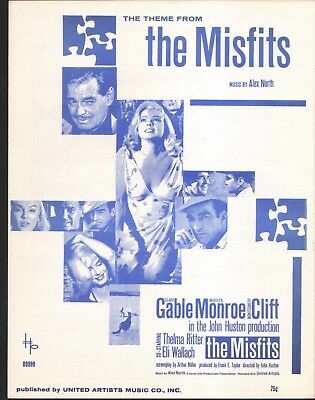 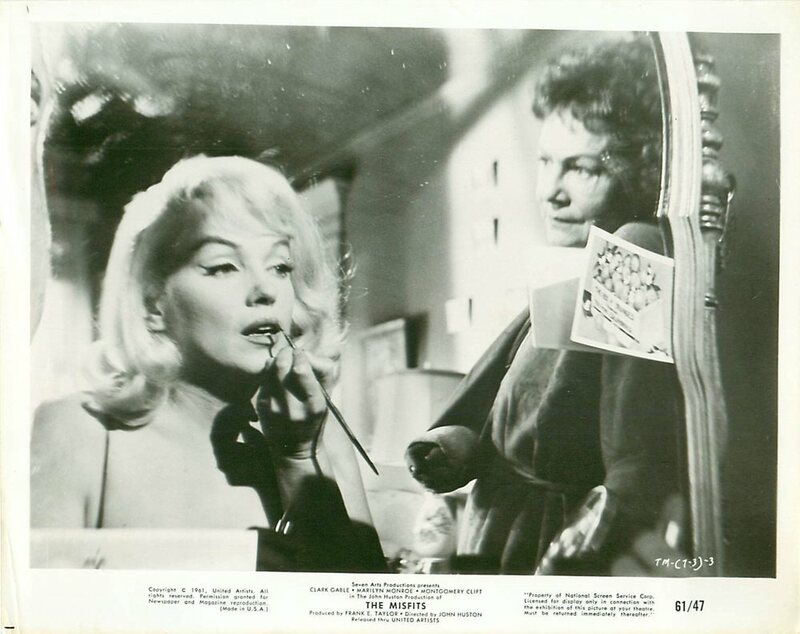 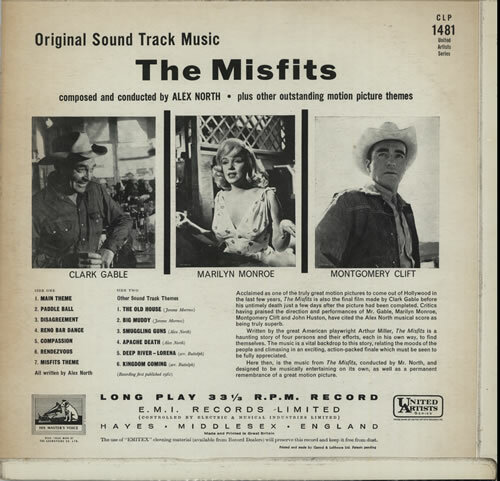 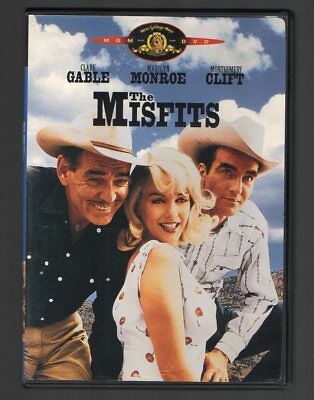 The Misfits 1961 Clark GABLE Clift Marilyn MONROE Movie ALEX NORTH Sheet Music! 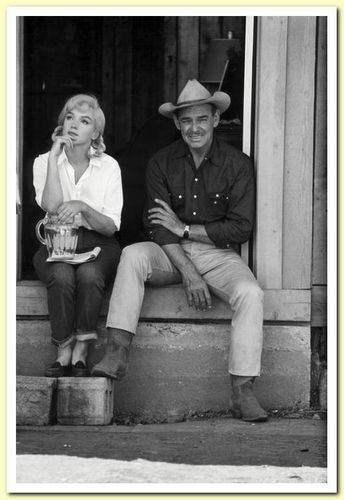 Left: Clark Gable & Marilyn Monroe. 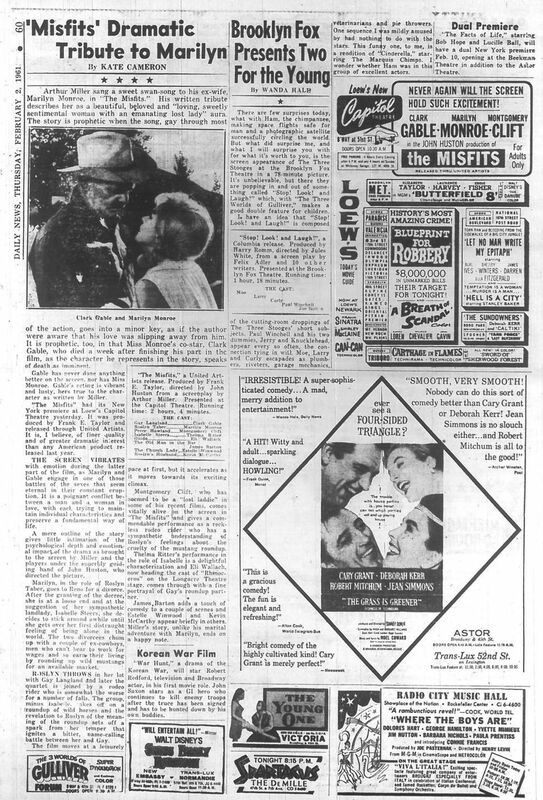 The New York Daily News published this article on Feb. 2, 1961. 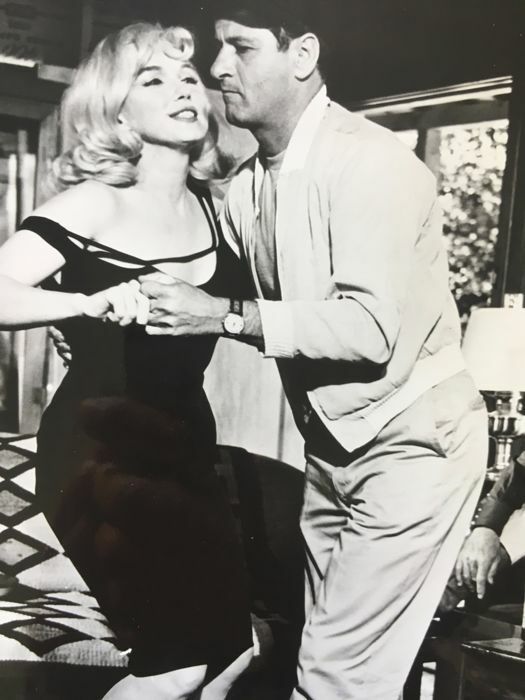 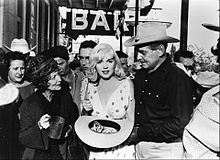 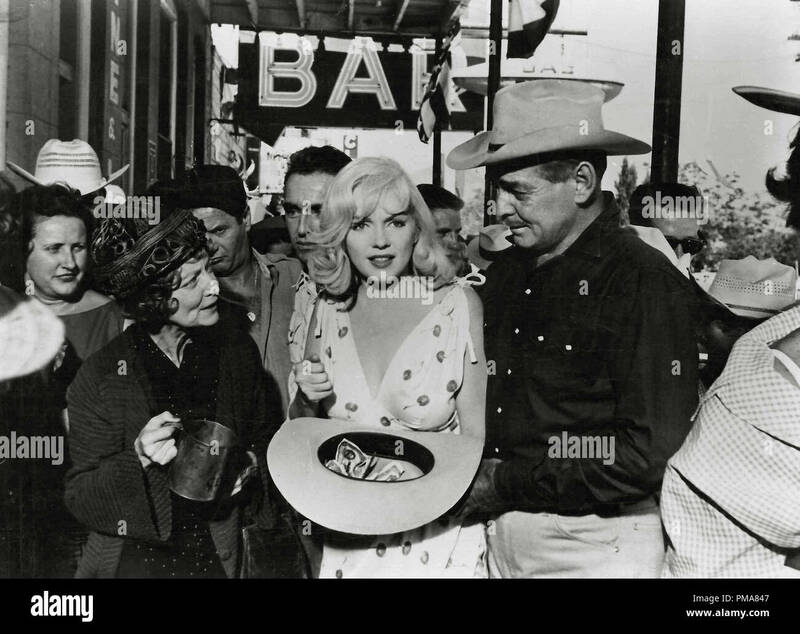 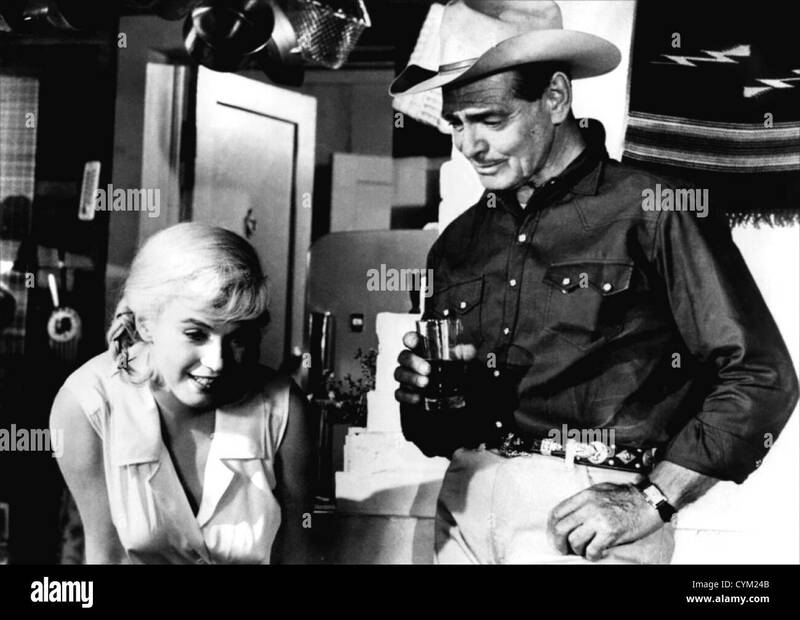 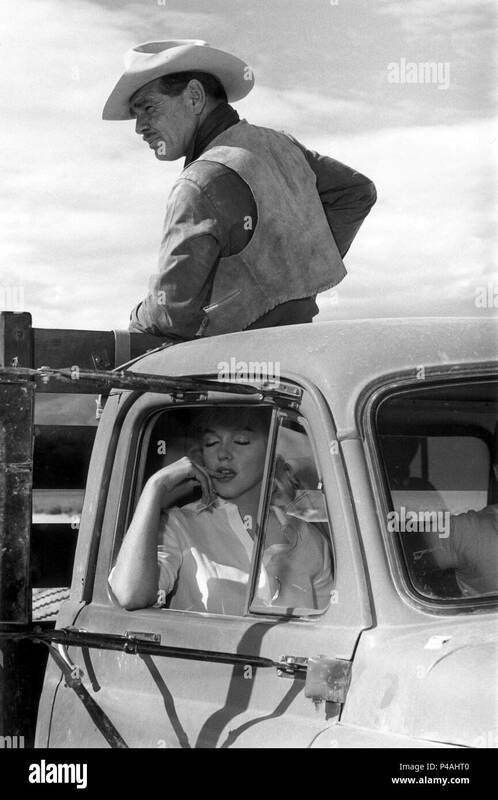 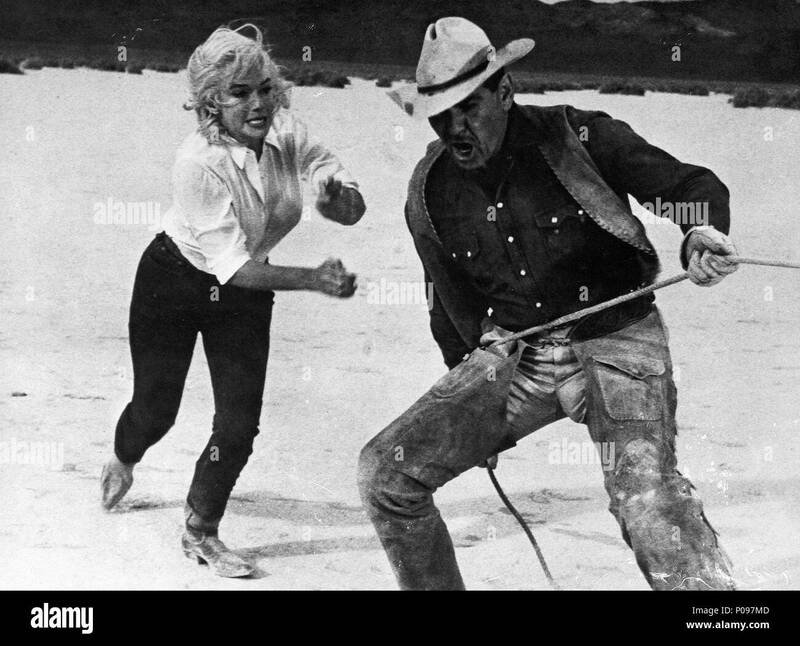 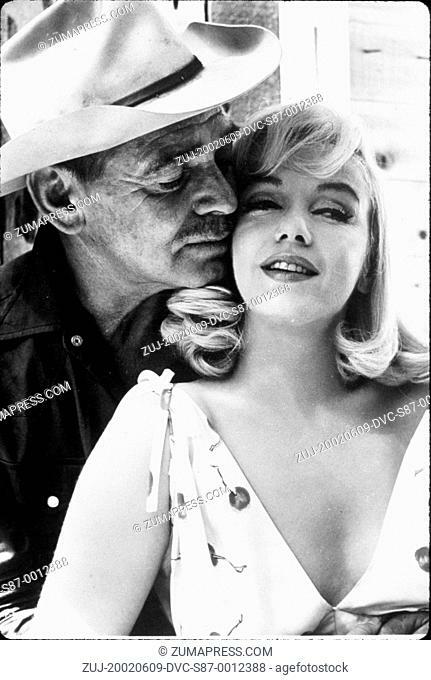 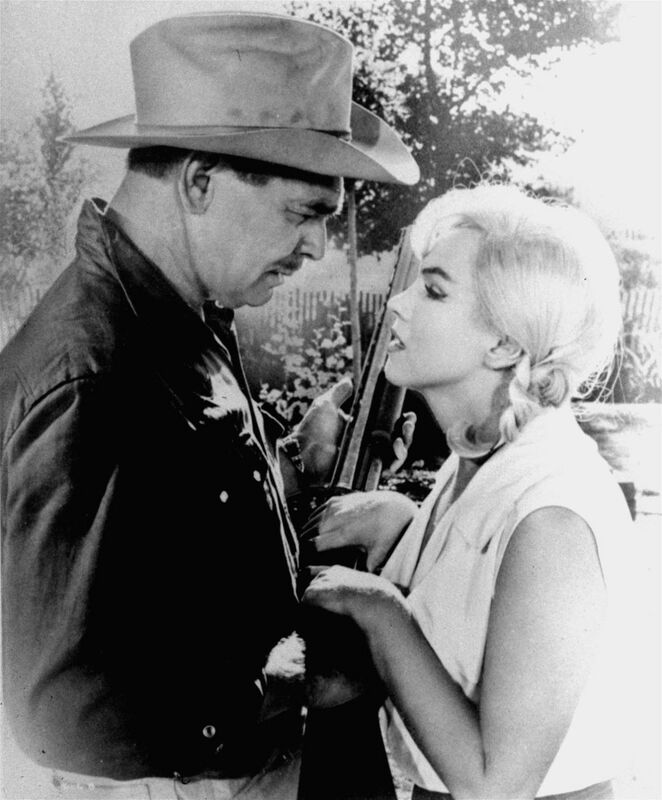 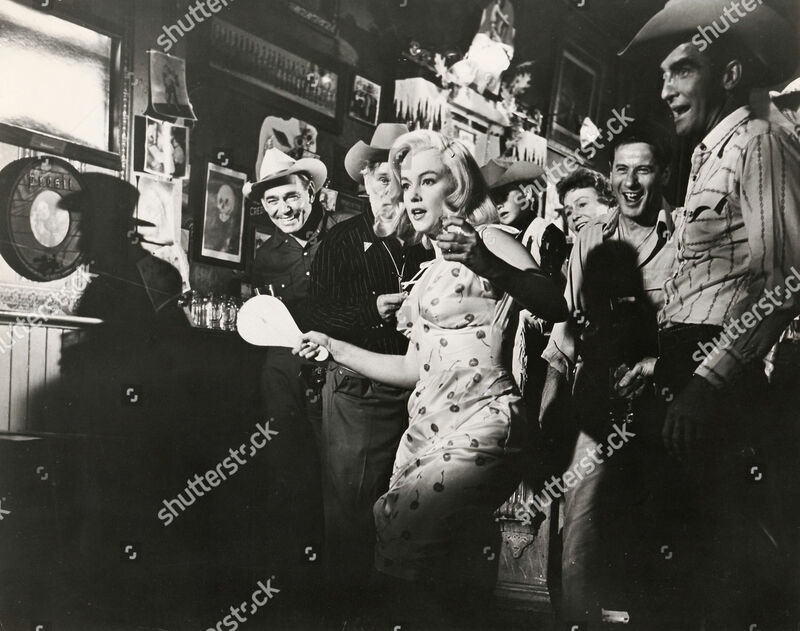 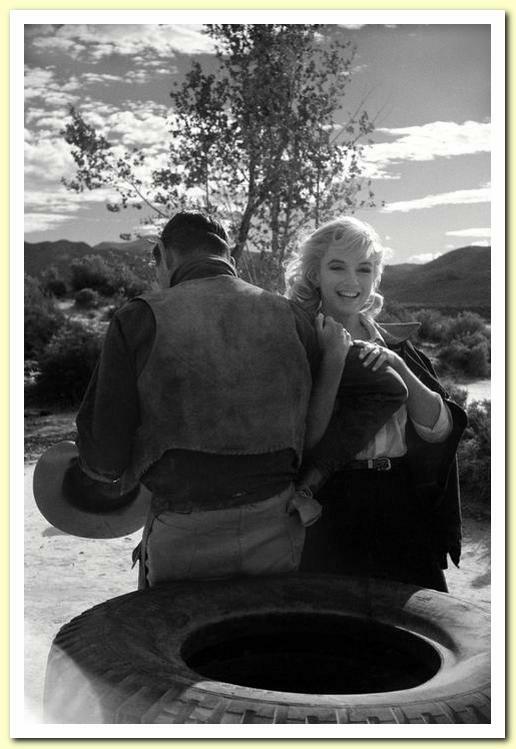 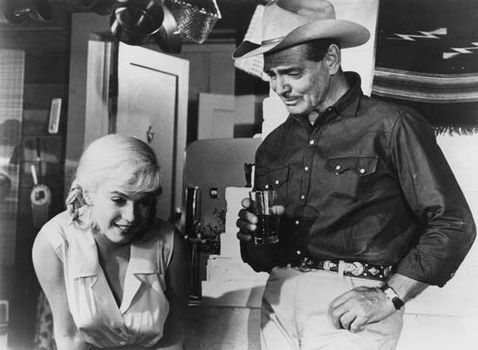 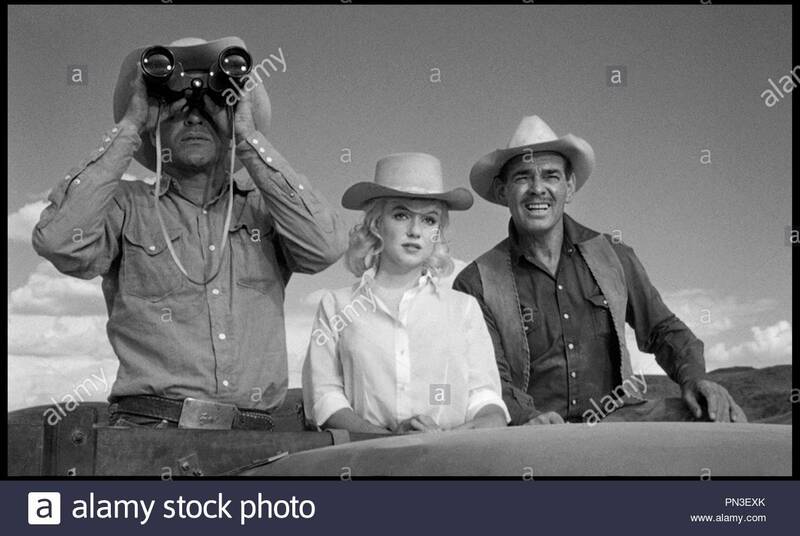 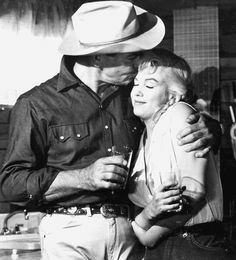 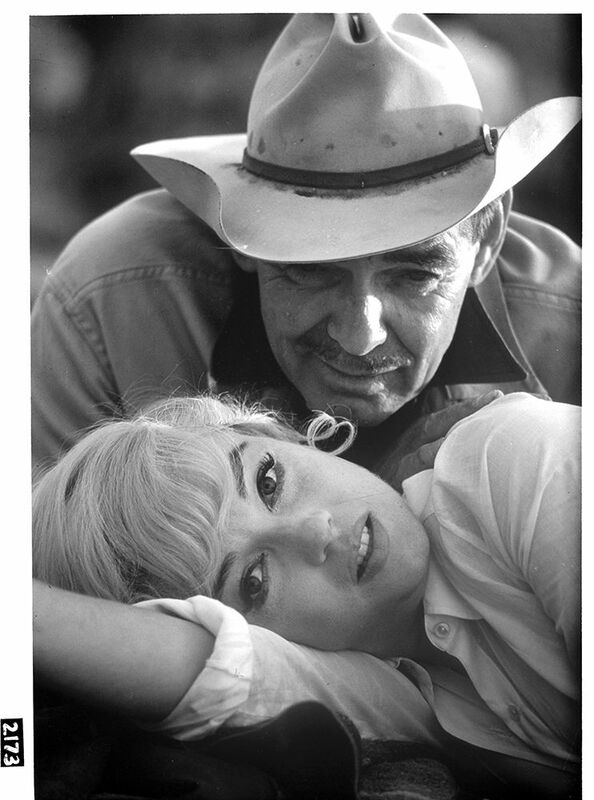 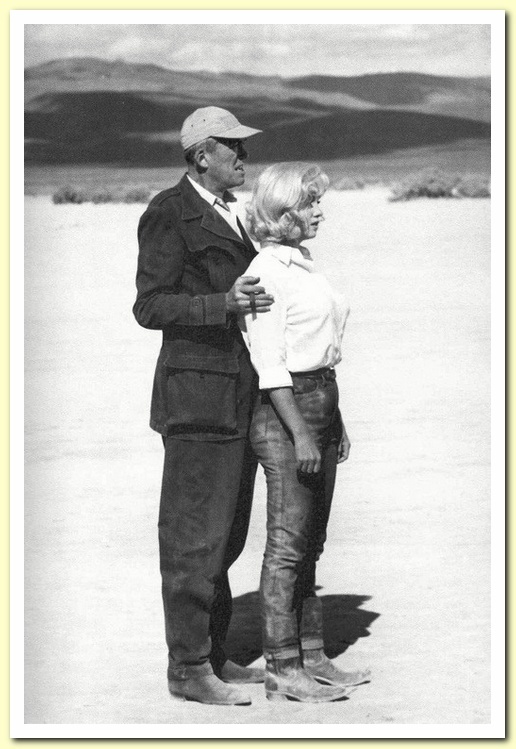 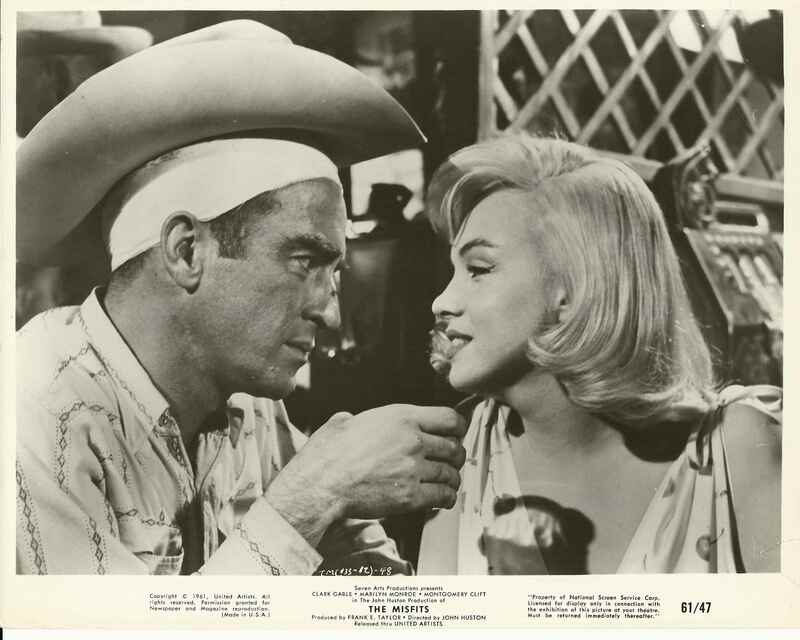 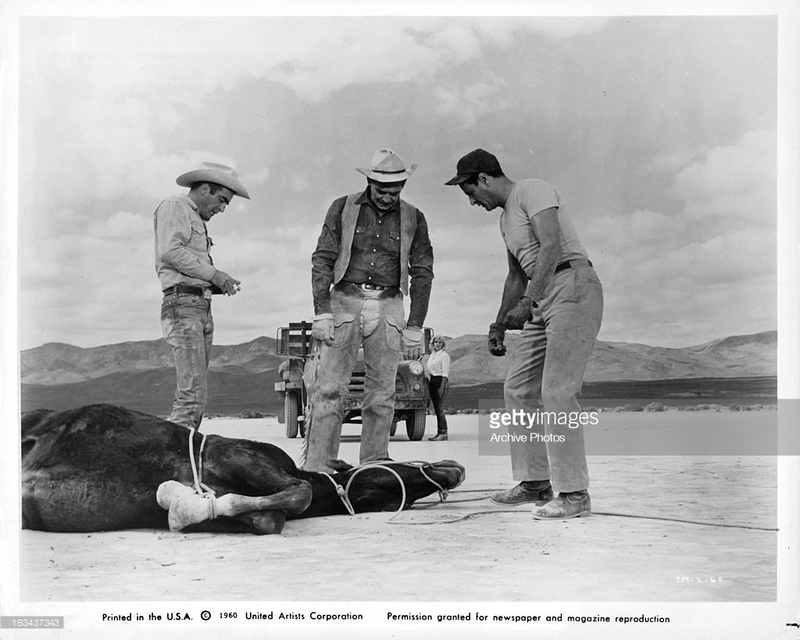 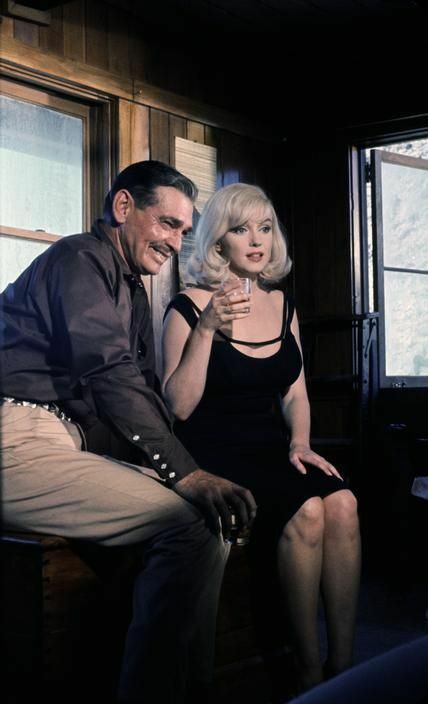 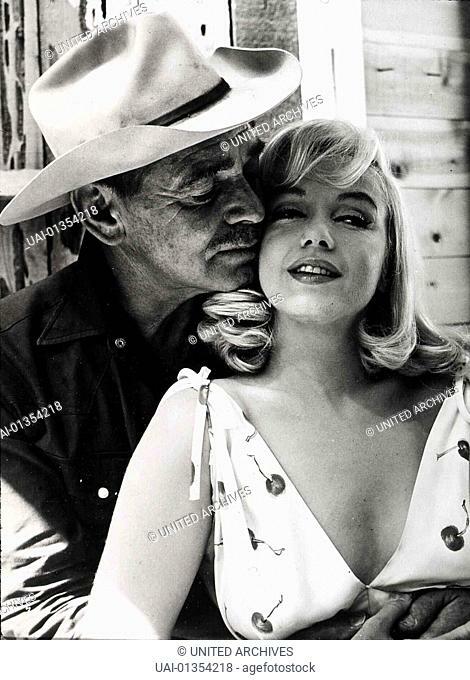 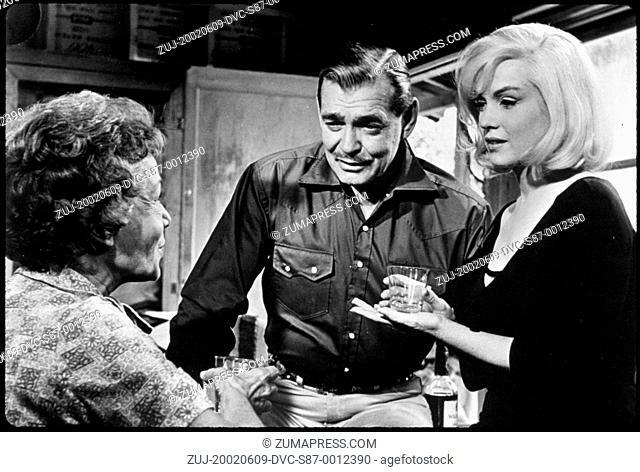 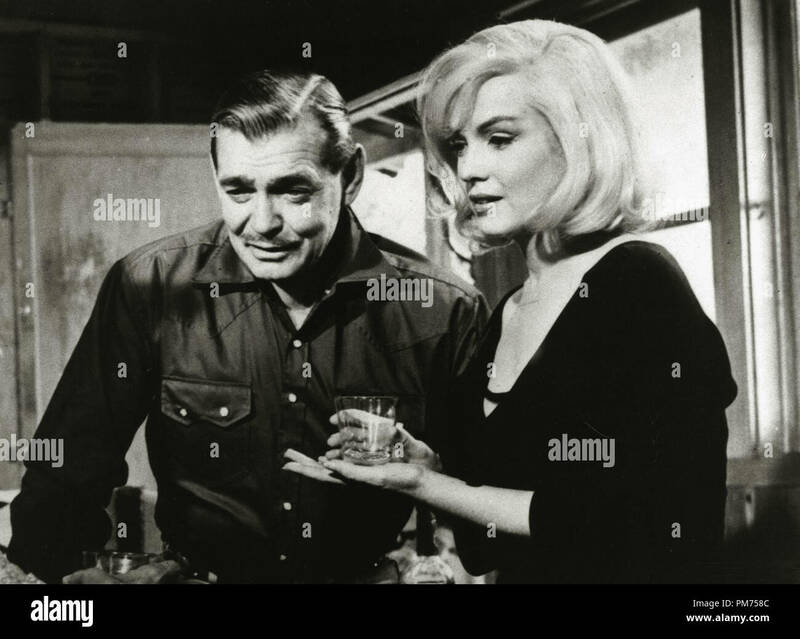 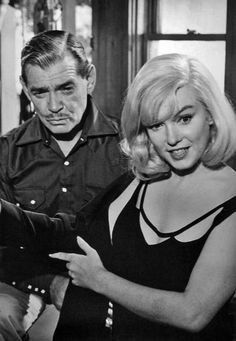 "The Misfits" -- Clark Gable and Marilyn Monroe on location in Nevada in 1960 -- Directed by John Huston - United Artists.